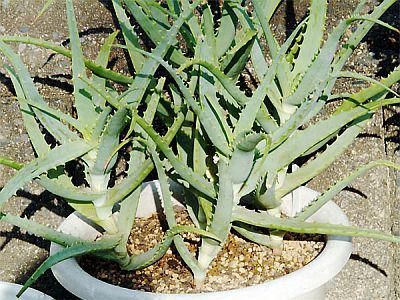 Read the first part of the article "The Miraculous Health Benefits of Aloe Vera"
Aloe vera is the key to improve your cellular health. These 60 trillion cells including proteins, carbohydrates, fats, vitamins, minerals, and other nutrients are supporting the activities of healthy life with proper cell energy. Now, you can think that aloe vera is also one of those things that can "keep you away from doctors". 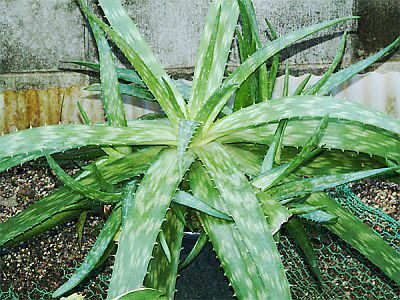 Of course, nutrients out of aloe vera alone cannot sustain cellular life. For our cells to function properly, about 50 (18 vitamins, 20 minerals and 8 amino acids) are considered essential micronutrients. This means that it is important to maintain a nutritional balance in the body. And here, we began to focus on aloe vera to answer these questions. Aloe vera consists of vitamins and minerals, amino acids, enzymes, and polysaccharides, including other micronutrients. Aloe vera is believed to contain more than 75 nutrients. 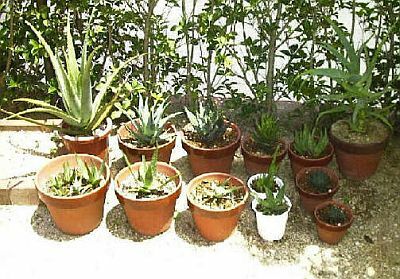 Yes, aloe vera is a plant rich in micronutrients! These micronutrients in aloe vera help boost each of the 60 trillion cells in our body. Of course, an increased immune function means you'll be less sickly and will have a strong healthy body. For instance, even if you become ill, a boosted immune system helps pull up your natural healing power, and get your body feeling great again fast. However, our immune system that protects our body weakens over time. As a result, our body becomes more prone to various diseases as we age. Therefore, it is very important that we should be committed in promoting healthy aging. Once we become sick at old age, various medications will be prescribed and need to be taken. But we really want to minimize the use of drugs—think of the side effects of modern drugs. It is fundamental to protect our own body from contracting diseases. No one wants to suffer especially at old age. Of course, it is our dream to have strong and healthy body. 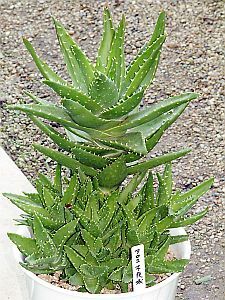 This miracle aloe vera plant can help you respond naturally and beautifully towards a better overall health. Nobody can escape from aging. It is an inevitable rule in life. However, there might be a way to slow down the rate of aging and be able to live for more than 100 years. We will reveal its secret in our next issue. Aloe vera may be the answer to your dream. We just received e-mails asking how to make aloe vera juice. Well, OK, here you go—simple way to make an aloe vera juice. Remove the thorny edges of the leaf using a knife, then rinse in cold water. Put it into a blender, electric juicer or mixer, or use a manual grating kitchen tool. Stir one or two tablespoons of the aloe vera juice in a glass of water with sugar or honey to make a drink. You can blend with your favourite liquor, too. Put an ice cube if preferred to serve cold. That's how you can enjoy your daily healthy drinks.